A bike tour is one of the nicest ways to travel. Traversing roads only accessible on two wheels for incredible views, dining and sleeping in small local establishments, and getting a ton of exercise and fresh air are just a few of the top experiences. Tuscany is one of the most popular destinations for an Italy bike tour, but a less traveled pocket is the island of Sicily. Rich in history, this culturally diverse and beautiful land is becoming more popular by the day. The Italy bike tour experts at Tourissimo gave us their top 5 reasons a bike tour in Sicily needs to be on your bucket list. 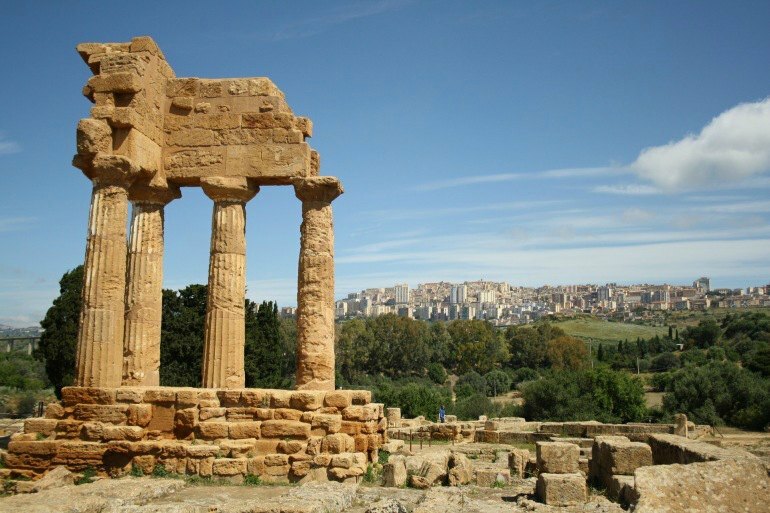 Because of Sicily’s geographical position (right in the center of the Mediterranean, midway between the Arabic world, Northern Africa and the European continent), its history has been influenced by many invasions and settlers. Due to the incredible diversity here, the unification of Italy in the mid 1800s was not without strife. The act was carried out (through Garibaldi’s docking in Marsala with his 1,000 redshirts) by the Piedmontese, a population just as distant to Sicily (in that time) as any Northern European entity. Is Sicily Italian, North African, or Arabic? Norman or Spaniard, perhaps? The answer is, it’s all of them! 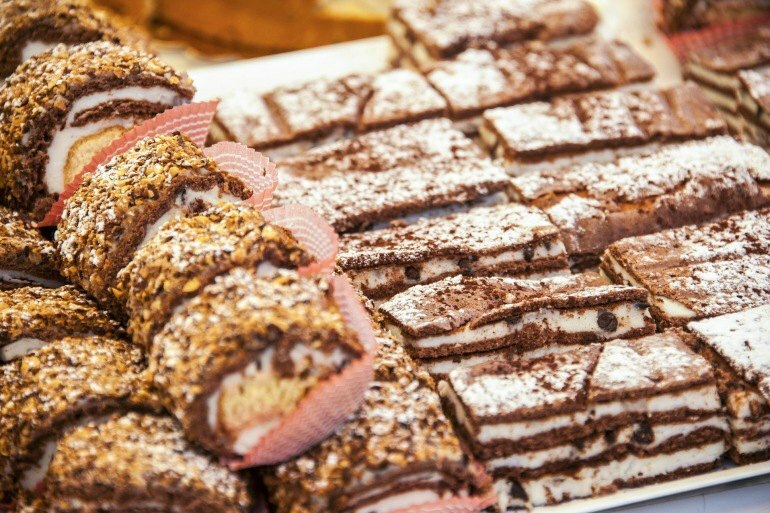 This cultural ambiguity provides tremendous substance and color to Sicilian life. 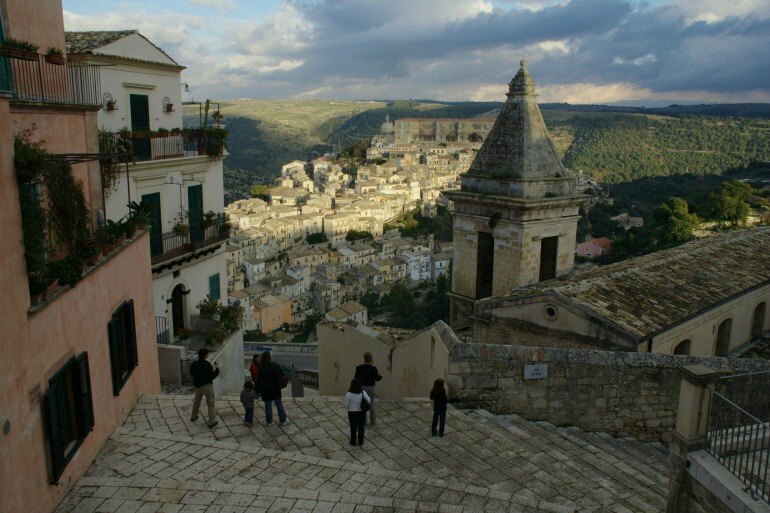 Simply saying Sicily is Italy is to ignore the rich cultural diversity found here. And being an island, all of these distinct influences have remained strong. Sicily hardly saw the Renaissance, giving it a much different feel than the rest of Italy's regions. 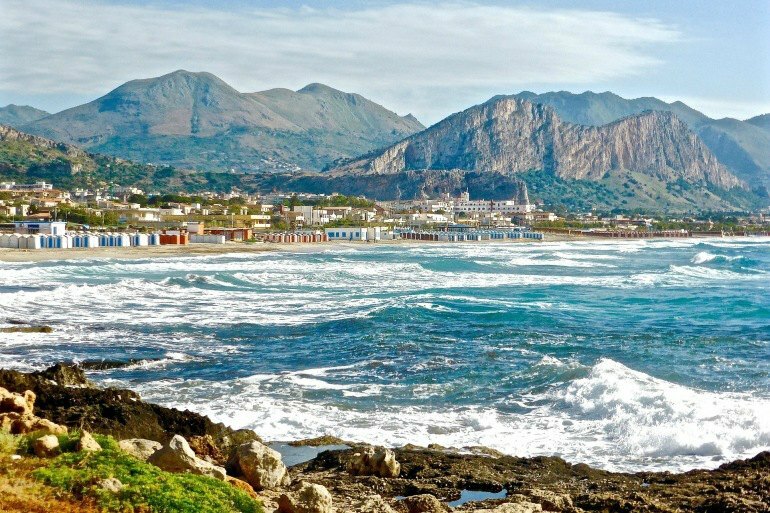 Cycle Western Sicily with Explore! Couscous is one of the regional specialties in Sicily (nowhere else in Italy) and sweet and sour taste is present in many of Sicily's signature dishes, unlike the rest of the country. For instance, a dish served with sliced blood oranges, peanuts and raisins over the fresh catch from the Southern Mediterranean is not something you'll find in most Italian cookbooks. All of the different culinary influences gain flavor thanks to amazing local products kissed by the sun almost year round. Italian food is regional to begin with, but some say Sicily is a head above the rest, given its diverse influences. On a bike tour in Sicily, you can experience some of the island’s large, imposing volcanoes up close. 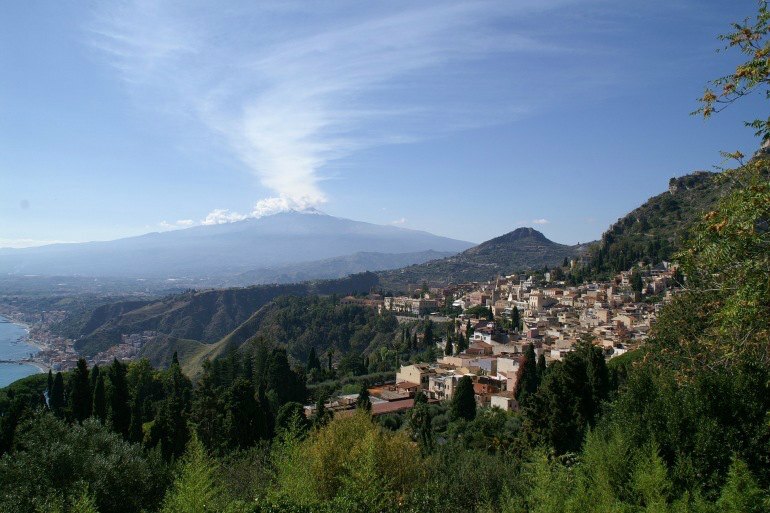 Riding up Mount Etna is a unique experience that involves dramatic views overlooking the winding Mediterranean coastline. The seven islands that make up the Aeolian archipelago are recognized by UNESCO as World Heritage Sites, and it is very easy to understand why. There are smoldering craters, a splintered, rocky coastline and two active volcanoes: Stromboli and Vulcano. For some time off the bike, experience the black sand beaches and bubbling mud baths. Sicilian coasts are generally busy, but hardly anyone uses the great network of inland secondary roads nowadays. They are not all well maintained, though, so going with an experienced guide is essential. This network of country and mountain roads is perfect for cyclists. You are going to discover pedal stroke after pedal stroke that Sicily has, yes, over 900 miles of coastline, but also a hilly countryside and actual mountains. I read your post. All points are well explained. Thanks for sharing and encouraging me to go a Bike Trip.